"I've always loved helping my patients out in their times of need. There's a fine line between just a dentist and being a true healthcare professional, every person can be a dentist but a true healthcare professional takes a lot of years, hard work, struggle, honesty and that is what Z Dental Studio is all about"
Over the years, Dr. Ameer has been working with plenty of US Certified Dentists and Medical Practitioner in order to tell the world that Pakistan has dentists that are better if not equal to dentists around the globe. With his constant efforts, Z Dental Studio is the first clinic in Pakistan to get recognition from prestigious magazines such as Readers Digest, AskMen, Zwivel and many more. We'll be dropping the description below where you can read every article published by him. Dr. Ameer published this article on AskMen in 2017 with Danielle Page, a renowned author, and publicist of AskMen. Over here he talks about how HPV is a growing problem in men, how to diagnose it and what are the symptoms. This has been a huge article for him and his first public article for this amazing magazine. Another beautiful article was written by him on Hypopigmentation. Zwivel, a prestigious magazine of the United States covered this topic by his comments. This article was medically reviewed by Dr. Jeanine Downie, a renowned dermatologist certified by the American Board of Dermatology. Dr. Ameer talks about how hypopigmentation has been a growing problem in the world and how it can be treated. He also mentions his inspiration Michael Jackson who also had a type of hypopigmentation. This article is a pretty fun one! As an entrepreneur and the CEO of Z Dental Studio, Reader's Digest questioned him on what are the secrets that he tends to hide from his employees and how can it be beneficial to the entire company. You can find his quote in the last few paragraphs. We did tell you that Dr. Ameer is kind of an entrepreneur, on CEO Blognation he tells the world how he came up with this clinic and what made him name the clinic Z Dental Studio. This was a message to him for young entrepreneurs who are trying to achieve greatness. Dr. Ameer has a track record of traveling both intercity and abroad which is why he was asked to make a comment on how businessmen and dentists like him can avoid mistakes while traveling. This article is a comment compilation of 25 of the best businessmen, healthcare and other professionals on business travel tips. Out of all the 25 businessmen, Dr. Ameer is the only one representing Pakistan and his clinic! Sanctuary Bathrooms is a leading store in the United Kingdom, we know this is completely off dentistry but over here Dr. Ameer talks about how one can increase their fertility by taking a cold shower. To be honest, in this modern day and age, infertility shouldn't be a problem and yet people still have these issues. This article here has really been an eye-opener for many readers in the UK and most certainly will be an eye-opener to you as well. 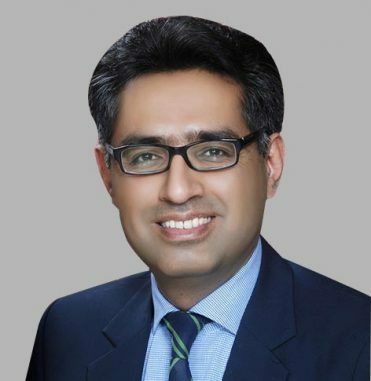 Being among the leading dentists of Islamabad Dr. Ameer tends to keep up with modern day dentistry, advanced dental equipment, and research advancements being carried out in the field of dentistry. Dr. Ameer practices dentistry with extreme compassion, drive, and excellence. After graduating from dental school, Dr. Ameer has worked with many excellent surgeons, prosthodontists, endodontists, and periodontists. He also got his Masters of Philosophy degree in Dental Materials (M-Phil DM) and soon after, he visited Canada for a short course on Implants. Last year, he visited the United States for a short course on Orthodontics as well. 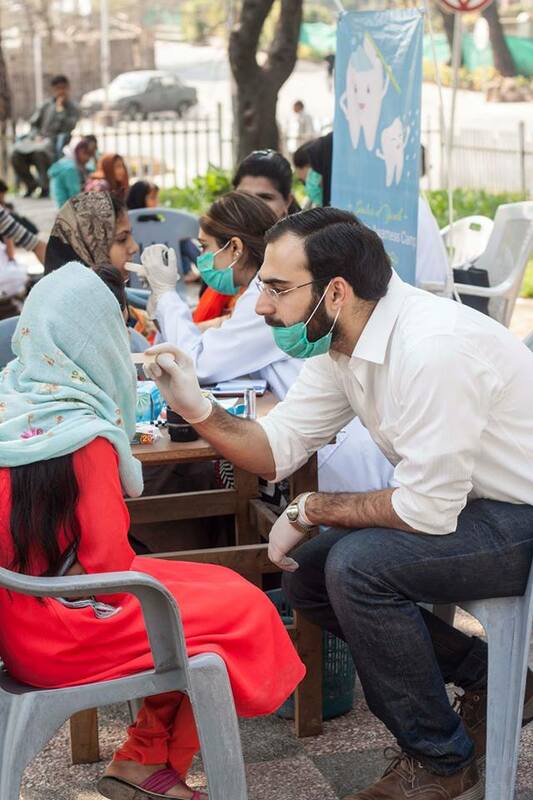 Dr. Ameer has also worked in various non-profit organizations helping the poor and children that are in need of extensive dental care. If you want to read more about him, you can always Google his name and you will find tons and tons of articles that are covered by other US, UK and Canadian based magazines that are not mentioned here. Take my word for it. The dentists here are extremely professional and the best at what they do. No exorbitant surgery fees. Modern techniques. Quick procedures. Been our family dentist for more than 7 years now. Supporting staff, plus a very kind and humble Doctor. To arrange a consultation, send us a message. With over thousands of quality treatment given to our valuable patients, they refer to us as one of best dentist in Islamabad. Our Islamabad Dentist are more than capable of giving you the treatment you deserve.